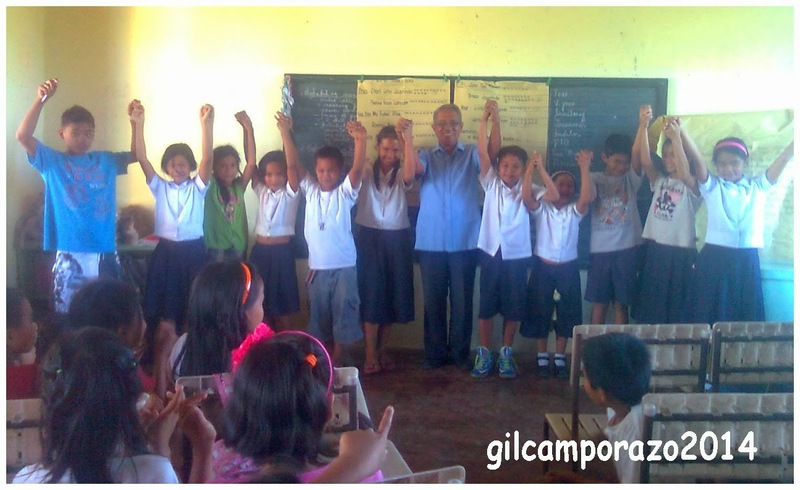 The grade 5 and 6 pupils of Cubay Elementary School, Division of La Carlota City have shown their strong interest to participate in running their Pupils' Government in their recent elections of new set of officers for the school year 2014 - 2015. Those who voted for this annual synchronized elections of elementary candidates for their supreme pupils' government are grades 3, 4, 5, and 6 pupils of Cubay elementary school. The school election committee and as well as the board of election canvassers is composed of Mr. Mario A. Malacaman, HEKASI teacher and his two members, Ms. Ofelia Ayungon and Ms. Melanie Reyes. The election proceedings lasted for more than an hour including the canvassing of votes. After the appreciation of votes received by every candidate, the proclamation of the winning candidates ensued. The school principal did the honor in proclaiming the newly-elected set of officers for the current school year. The elementary pupils are given an opportunity to develop their self-confidence, leadership and even their skill on decision making. And this is through a pupil government. Along this premise, the Department of Education (DepEd) issued DepEd Order No. 45, s. 2007, dated July 9, 2007, institutionalization of the Supreme Government in all elementary school nationwide. The DepEd has recognized the need for the pupils to organize a pupil governing body which will carry their ideals, principles and practice of participatory democracy and citizenship and serve as a venue for them to develop their leadership and social skills. The Supreme Pupil Government (SPG) is the counterpart of the Supreme Student Government (SSG) in the secondary schools. In the elementary schools, it is the highest level of pupil organization in school governance in order to help the welfare o the entire pupil population. 7. to represent the pupil population in the policy-making body of the school concerning pupils' welfare. 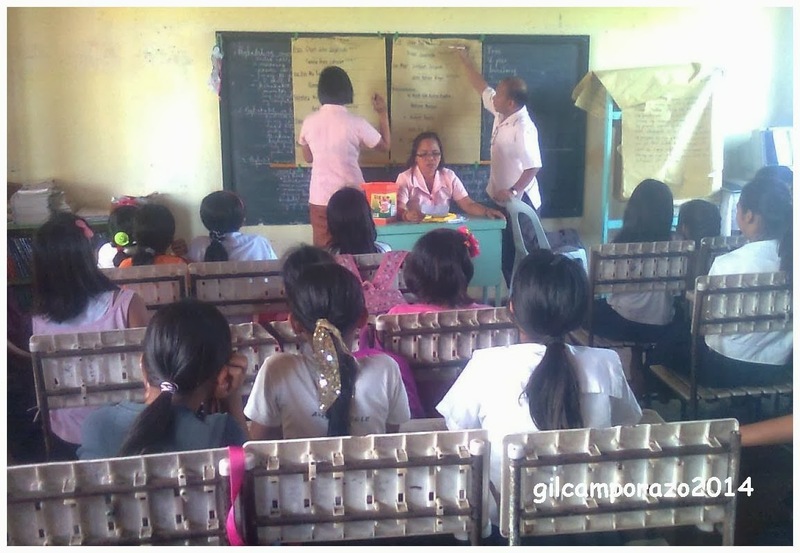 The SPG has programs, projects and activities to adhere to for the welfare of the pupils under the guidance of th school administration. They are Clean and Gree Campaigns, Environmental Programs, Health Campaigns, English Speaking and Reading Campaigns, Brigada Eskwela,Leadership Trainings and other related activities. Only grades V and VI pupils are qualified to run and be elected to the major positions of the SPG. 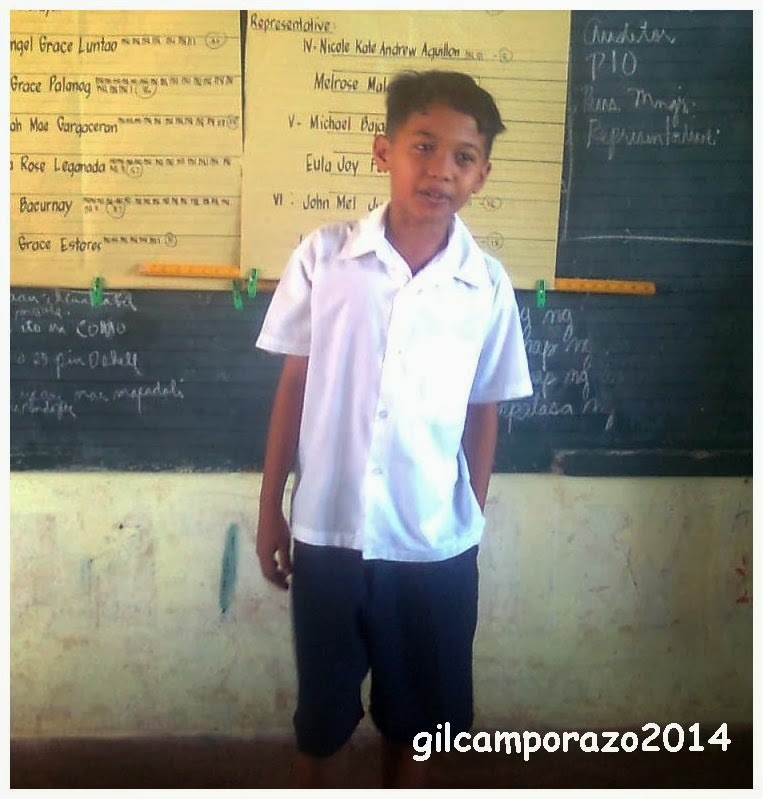 Recently the grades 3, 4, 5 and 6 pupils of Cubay Elementary School have elected their new set of SPG officers for school year 2014 - 2015 in peaceful, orderly election conducted by the election body composed of 3 social studies teachers in a secret balloting. After the successful conduct of election proceedings, the following newly-elected supreme pupils government officers were officially proclaimed by the school principal, Mr. Gil Camporazo (author/owner/admin of RandomThoughts). These pupils officers are Charl John Jagolinda as president, Ma. Isabel Dilag as vice president, April Grace Palanog as secretary, Donita Rose Leganada as treasurer, David Bacurnay as auditor, Trixia Jagolinda as P.I.O., Josh Horace Reyes as Business Manager, and the four representatives Melrose Malayas of Grade IV, Eula Joy Ferrer of Grade V, and Lea Mae Tinambunan of Grade VI. These pupils manifested their desires to lead through influencing youngsters. In the future, for sure, they will lead others. Kids who are voted and are qualified would have higher self confidence as they grow up and become better leaders in the society. Being part of the pupil government can really be a good training ground for future leaders. 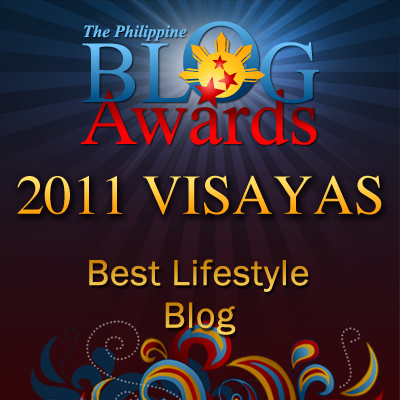 I remember my humble elementary and High School Days in the province. Yeap, I am an active student leader and writer for student org. Kudos to the new and young leaders. They are indeed the hope of this country! It is always best to encourage students in the aspect of leadership to prepare them for bigger roles in the future. This post reminds me of my high school days because I'm also an active student leader. I can still remember how to lead students and make projects for the community. I think kids these days show a lot of maturity. Letting them govern themselves is good exercise for them. I am not an active student leader when I was in Elementary and Highschool. I am glad that there are activities like this at schools nowadays which will help the kids be more confident to govern themselves.